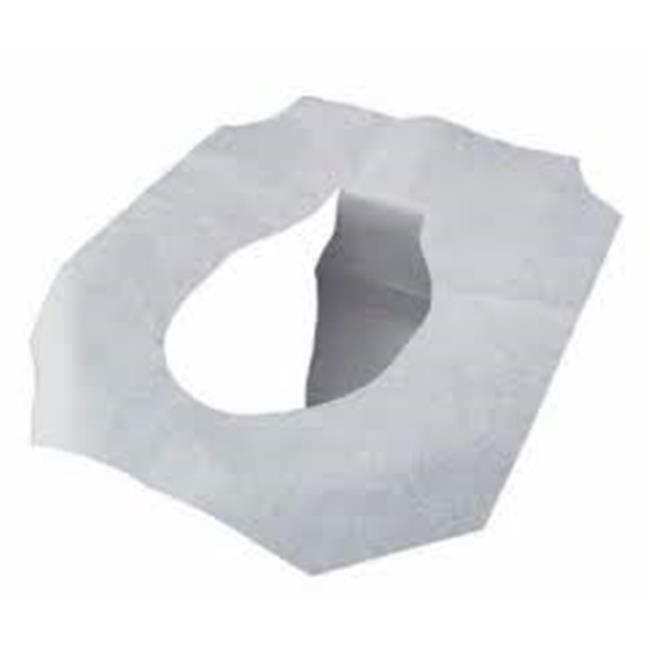 Choice Paper Company offers exclusive range of unique Products. Our assortment comprises of Disposable food storage, Disposable Dining, Personal Hygiene and other accessories. Choice Paper mainly focuses on superior quality and perfect standards to bring out the best. Our craftsmen create products in such a way that they can be handled easily. Our reliable and flexible products make your work simple and easier.